The Wander Dan | Beyond Itineraries: Whatabout an Oriental Dining in Cebu? Choi City! Whatabout an Oriental Dining in Cebu? Choi City! Random adventures exhilarates me like no other. 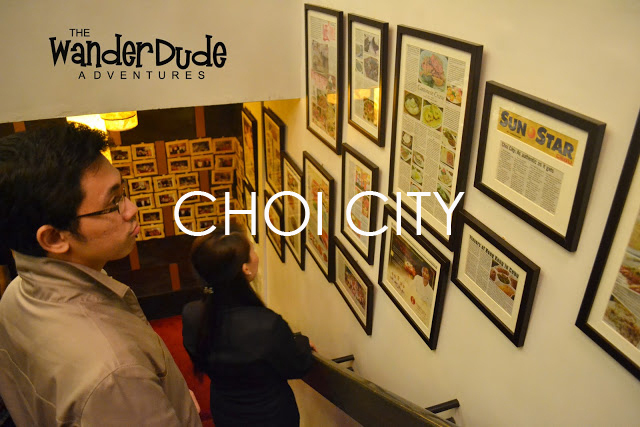 A sudden invitation to check out Choi City's menu was on top of my checklist - who was I to say no to a budding gustatory adventure?! 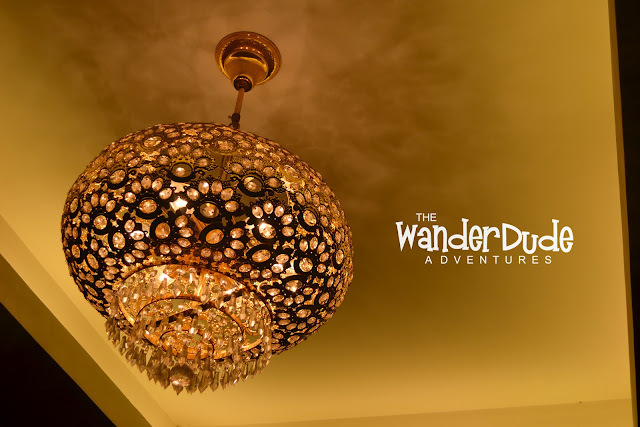 Grandeur. When Kim, the marketing officer of Choi asked me the first word that came in my mind, this was my first instinct. The façade and the interiors of Choi City could be a little intimidating though alluring at the same time, but they are the proof that authenticity does not always come with a price. That is what they are all about. The epitome of Choi? 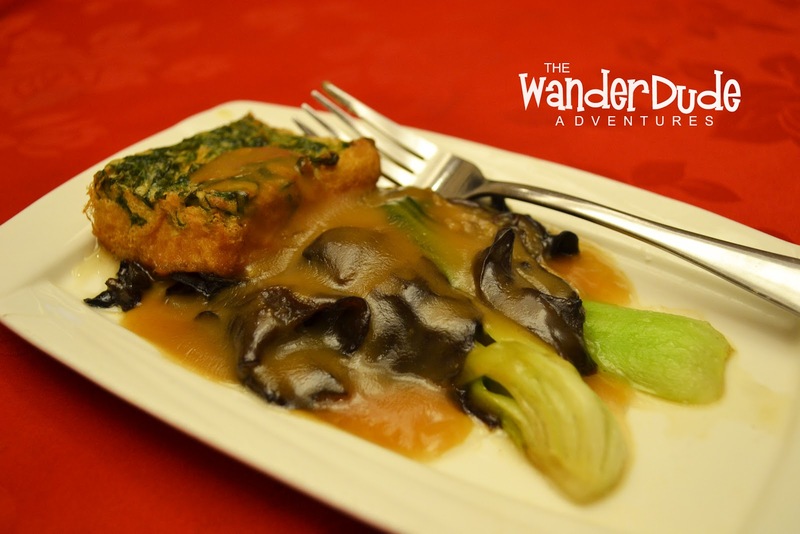 Their authentic Chinese cuisine and live seafood delicately prepared for its guests by distinguished chefs who travel to mainland China, they are continuously on a quest to examine the oriental palette. As a result, Choi City has become one of the most admired Chinese restaurants in central Visayas. 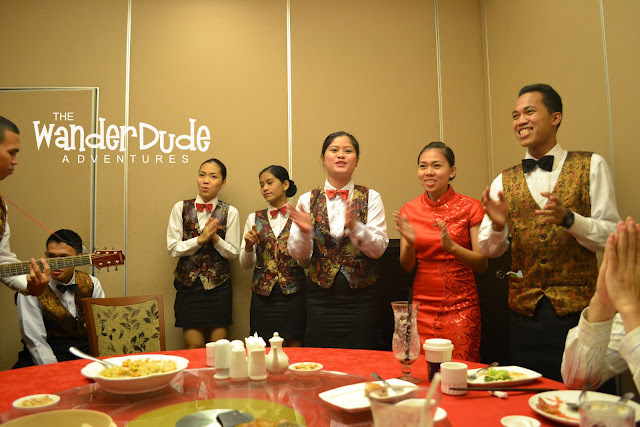 The Choi Chain of Restaurants is proud to serve nothing less than genuine Chinese taste that is rarely offered in any other Chinese restaurants, exactly why the Chinese community along with Chinese and seafood cuisine lovers in Cebu have made Choi City their favorite dining place. 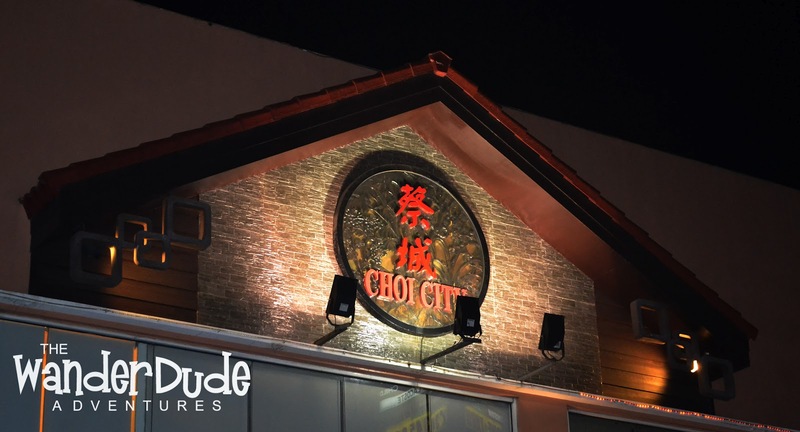 Although they have a top of the line authenticity with an exhilarating atmosphere to dine, Choi City remains humble as it offers budget friendly meals without jeopardizing the taste and quality of the whole dining experience. For a variety of celebrations and business functions, Choi City will manage your event and will take care of your feast tailored to your needs and budget with function rooms that are yours to enjoy, free of charge! 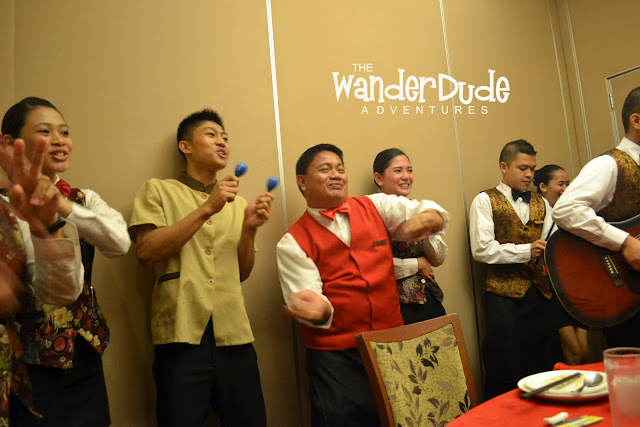 Choi also caters to their multinational guests, preparing a Happy Birthday song in different languages! 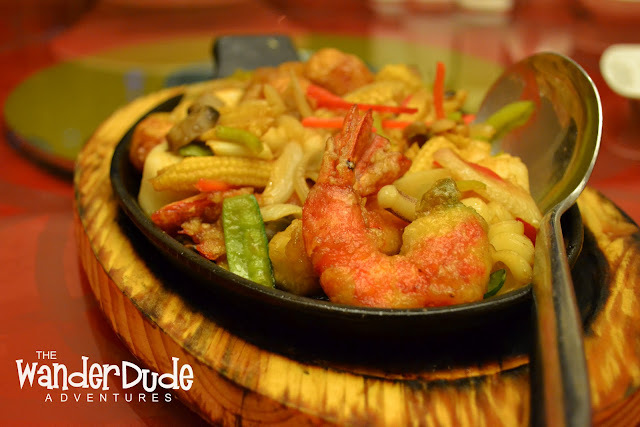 Aside from the food, the atmosphere and the feeling, it’s their hospitable staff that tops a wonderful dining experience in Choi. 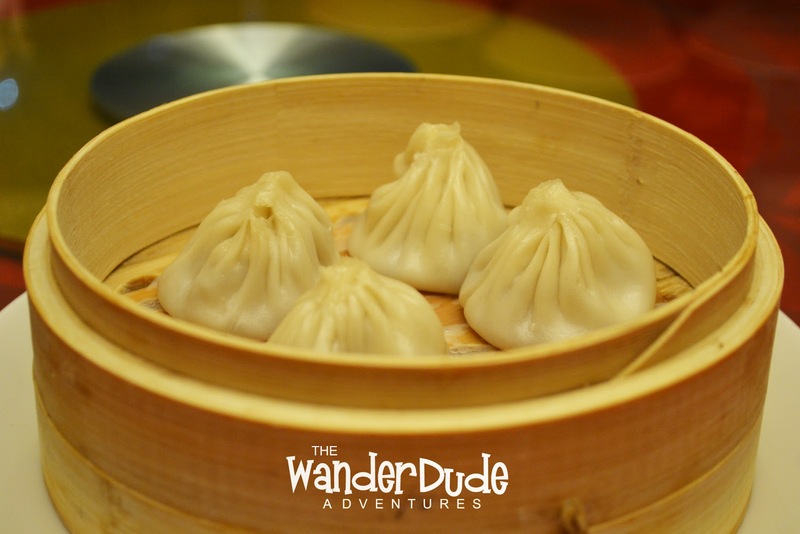 Traveling across Asia has allowed me to somehow distinguish how authentic Chinese cuisine tastes like. 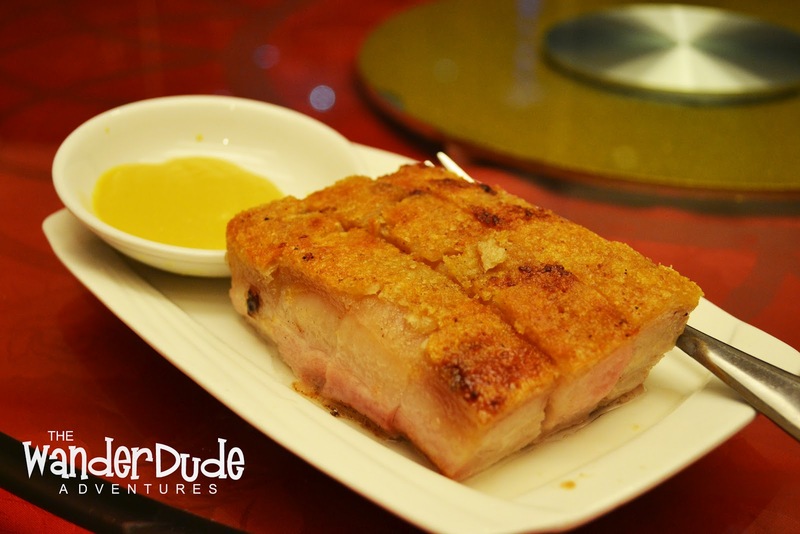 Although Chinese restaurants have grown profoundly everywhere in the metro, Choi City has stepped above the usual standard and takes the extra effort to earn the bragging right to be called an Authentic Chinese Restaurant, the texture of its delicately prepared food, the color, the presentation and of course the taste – it’s a dining experience in Cebu one should never miss! 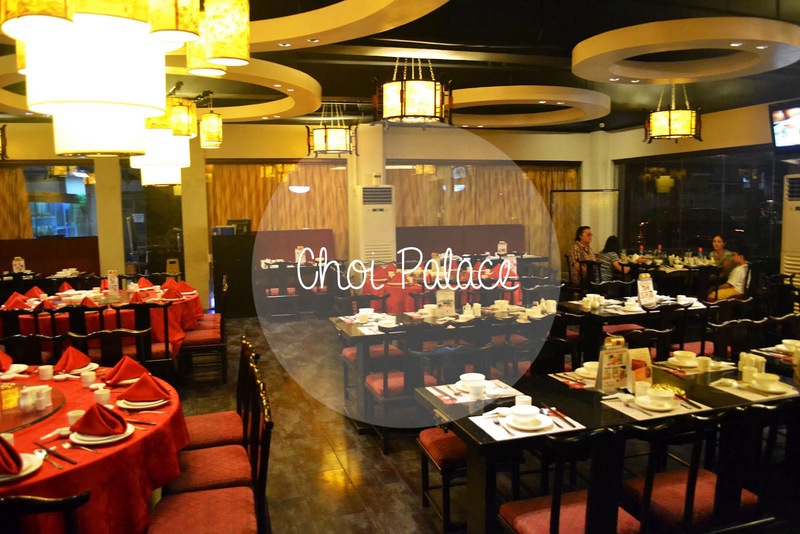 Choi City is open daily at the G/F of Banilad Town Center in Banilad, Cebu City, Philippines.